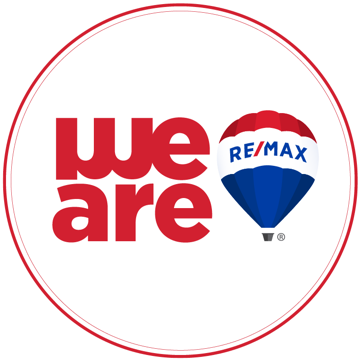 Learn all about-us here at RE/MAX Bay Islands & RE/MAX Western Sunsets is the home to more real estate experience than any real estate company in the country! On July 15, 2010 Larry Schlesser purchased the Franchise rights for RE/MAX in the Bay Islands combining Larry’s previous company, ‘Roatan Real Estate’ and the long established RE/MAX Office in French Harbor to establish the ‘NEW’ RE/MAX Bay Islands. A second franchise, ‘RE/MAX Western Sunsets’, was added to service the Western half of the island. Larry is an Internationally recognized ‘Certified International Property Specialist’ (C.I.P.S.). ‘Relax it’s RE/MAX’! For every single customer, we will work as hard as we can to help them achieve their dreams. We are grateful and inspired to be working with a select team of professionals whom we believe are some of the most capable, honest and hard – working residents of Roatan. We believe that working hard at something you love to do, with people you trust, is one of the greatest experiences in life. We love to help our customers find homes, land, second homes, a condo or a business that they are happy with. We are devoted to our families, our colleagues, and our community. Finally, we believe that our business can be successful for generations only if we continue a Tradition of Trust!